Margaret Sue Dailey, age 77, of Monticello, Kentucky, passed from this life on Saturday, August 11, 2018 at Hospice of Lake Cumberland. She was born on August 21, 1941 in Great Bend, Kansas, the daughter of the late Richard and Nellie Selvy Barr. Margaret was of the Baptist faith. She enjoyed working in her garden and loved to travel. But most of all she loved being with her family. She will be missed by all who knew and loved her. She was preceded in death by her parents; Richard and Nellie Barr, her husband; C.A. Dailey, a son; Tracy Hurt and a brother; Jim Barr. 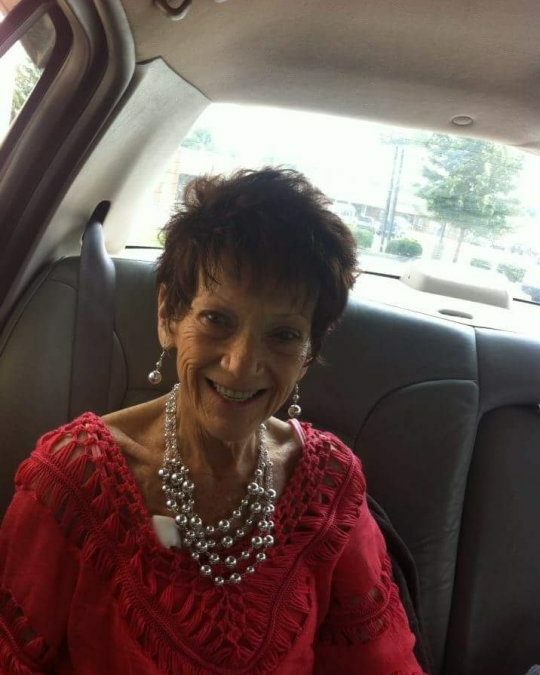 She is survived by her first husband and the father of her children; Billy Hurt of Monticello, two sons; Jim Hurt and Scott Hurt, both of Monticello, and numerous grandchildren and great-grandchildren also survive. Funeral service will be held at 2:00 P.M., Saturday August 18, 2018 at the New Covenant Fellowship Church in Monticello, Kenucky.  Southern Oaks Funeral Home is entrusted with the arrangements for Margaret Sue Dailey.